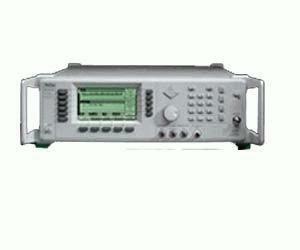 The 69000A/68000B Synthesized CW Generators feature 10 MHz to 65 GHz frequency coverage, CW or step sweep, low SSB phase noise and spurious signals, output levels to +17 dBm, and optional 0.1 Hz resolution. The features combine to make these sources ideal for local oscillator replacement applications. To meet requirements that expand over time, economical upgrades are available to any higher performing model. For the most demanding CW requirements, the 69000A and 68000B provide the ultimate in performance.